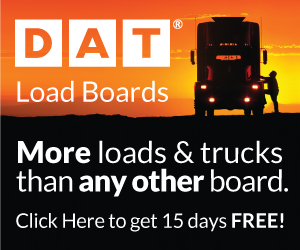 Kraft Tank Corp. of Kansas City, Kan., will donate a portion of the proceeds from a Comptank trailer lease to the families of veterans who have been killed in action in recent years. Acting in partnership with the organization 31 Heroes, Kraft Tank Corp. has designated a patriotically designed tank trailer for the project. The 5,700-gallon fiberglass, reinforced corrosives trailer was displayed at the National Tank Truck Carriers’ “Tank Truck Week’’ exhibition held in October in New Orleans, La. 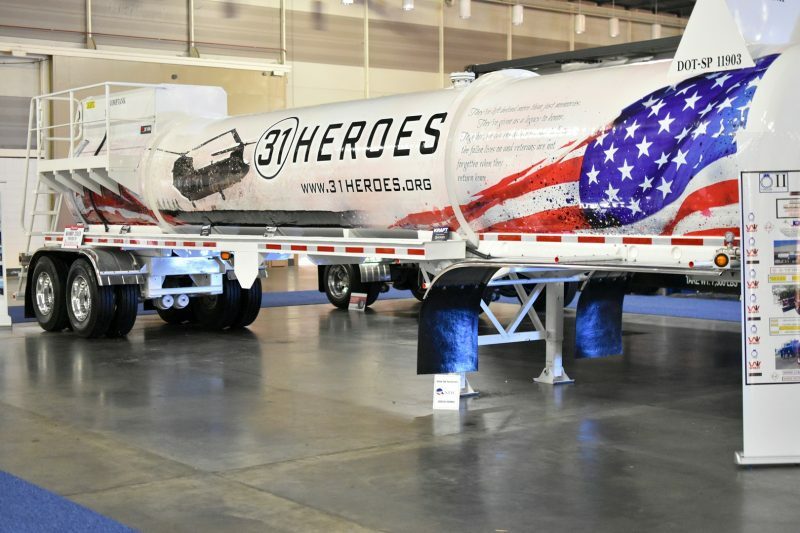 Acting in partnership with the organization 31 Heroes, Kraft Tank Corp. has designated a patriotically designed tank trailer for the project. 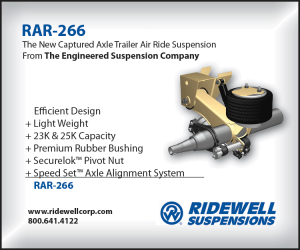 The 5,700-gallon fiberglass, reinforced corrosives trailer was displayed at the National Tank Truck Carriers’ “Tank Truck Week’’ exhibition held in October in New Orleans, La. The 31Heroes Project was created in response to the crash of an Extortion 17 helicopter in Afghanistan on Aug. 6, 2011. About 30 military service members were killed, including several Navy SEALs engaged in special operations. Most recently the organization launched an initiative to send veterans to centers across the country that treat post-traumatic stress disorder (PTSD) and traumatic brain injuries. Contributions to the program can be made by visiting www.krafttank.com and clicking the “31 Heroes’’ icon. Established in Kansas City in 1974, Kraft Tank Corp. offers new and used tank trailer sales, competitive short and long term lease programs, a full line of original equipment manufactured (OEM) and aftermarket parts including blowers, pumps and motors. The company also offers service and repair. On its third generation of leadership, Kraft Tank Corp. represents leading manufacturers such as Polar Tank, Comptank, Dixon-Bayco, BTI, Gardner Denver and many others. This year, Kraft Tank Corp expanded into Texas and was awarded the Mac Trailer line, which includes liquid and dry-bulk trailers. 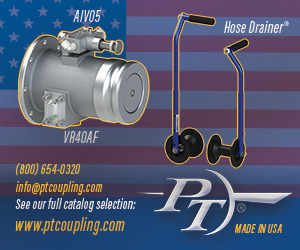 Kraft Tank Corp. has roots dating back to 1949 when Charles P. Kraft first entered the tank industry. Kraft started out manufacturing tank trailers for gas, asphalt and water for the military. He and his partner operated under the name Tank Kraft Products. He continued to grow and develop the business over the next 25 years and in 1974 Kraft and his son, Barry P. Kraft, established Kraft Tank Co. They became licensed in Missouri as a dealer for new and used motor vehicles, which propelled the company in the direction of what it has become today. In January 2008, Kraft Tank Co. was incorporated as Kraft Tank Corp. and continues as a family owned and operated business. With two generations at the helm, Barry P. Kraft and his son, Spencer Kraft, continue to grow and develop Kraft Tank Corp.
As part of its continuing growth, Kraft added additional subsidiaries with Kraft Leasing in 2008 and Parts and Service in 2009. In 2015 Kraft moved into its new headquarters, which includes a 12,000-square-foot parts warehouse, expanded service department and bays, training and education rooms, and easier access to nearby Interstate 70 in the Fairfax business district.